The stylish Ashlar Gray Bookcase by Ameriwood Industries is the perfect addition to any home office, living room or den—and makes a great room divider for small living spaces. The gray faux-concrete look is created using specially laminated paper, which makes this piece stylish as well as lightweight and easy to move around. 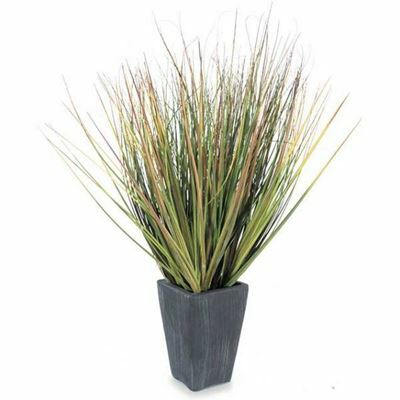 Plus the black metal legs offer superior support and just the right touch of modern. This bookcase is highly functional, ideal for showing off your book collection, holding your printer and office supplies, or even giving you extra bedroom storage to keep sweaters, shoes and accessories. The stylish Ashlar Gray Bookcase by Ameriwood Industries is the perfect addition to any home office, living room or den—and makes a great room divider for small living spaces. 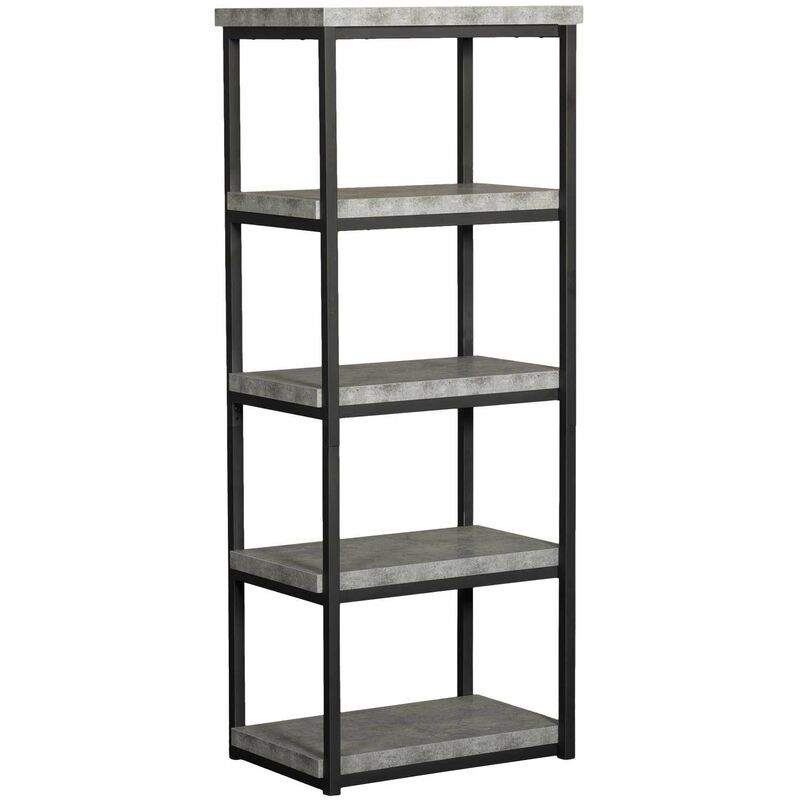 Ashlar Gray Bookcase from Ameriwood Industries. Constructed of laminated particleboard and powder coated metal. 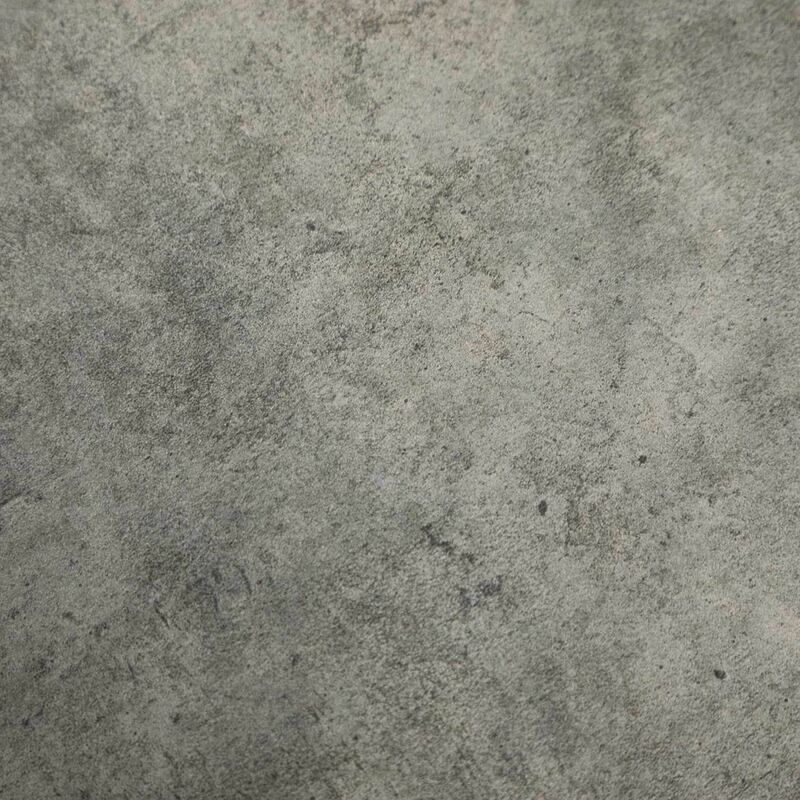 Light gray faux concrete finish.